Great opportunity to own a wonderful building lot in popular Glenbrooke North. 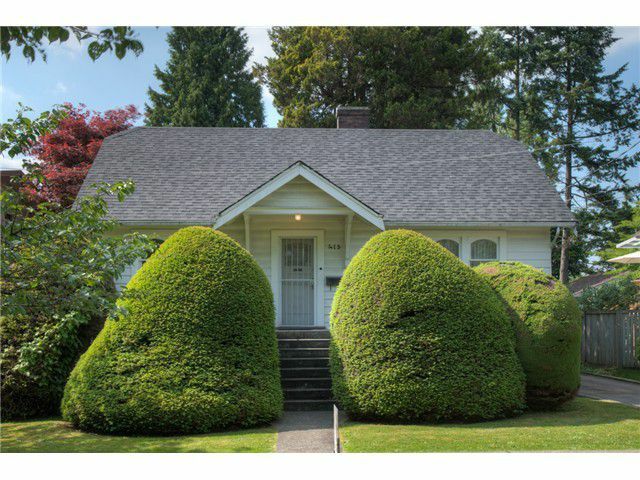 This well-cared-for little home is very rentable. All the original features are here: wood-burning fireplace, inlaid hardwood floors, tile work in bathroom andoriginal wood siding. One bedroom on main, two kid's rooms up, bedroom and recroom down with two peice bathroom in basement. New roof. Walking distance from all levels of schooling, shopping, transportation and recreation. No lane. Level lot in fantastic family neighbourhood.